ASW 2020 (Amanah Saham Wawasan 2020) fund was launched on the 28th of August 1996. This fund was launched in conjunction with Vision 2020 which introduced by 4th Prime Minister Tun Dr. Mahathir Bin Mohamad. ASW 2020 is an equity income fund with fixed-price at RM1.00 per unit. The fund objective is to provide a reasonable level of regular distribution income to Unitholders from investments in a selected portfolio of authorized investment. 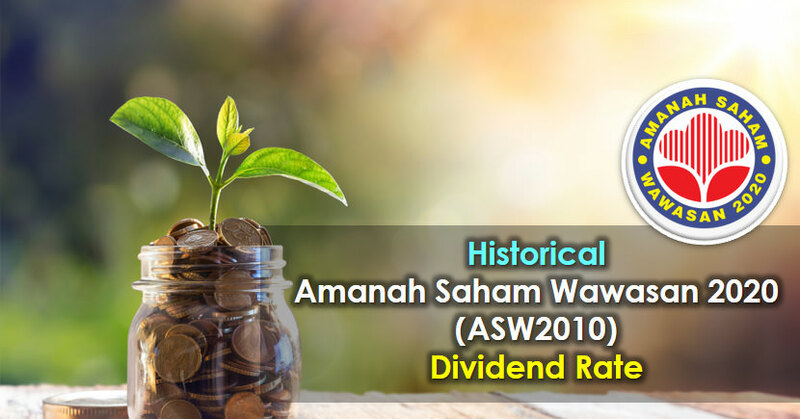 Here is the historical Amanah Saham Wawasan 2020 (ASW2020), Amanah Saham Malaysia (ASM) and Amanah Saham 1Malaysia (AS1M) Dividend Rate from 1996 to 2018. 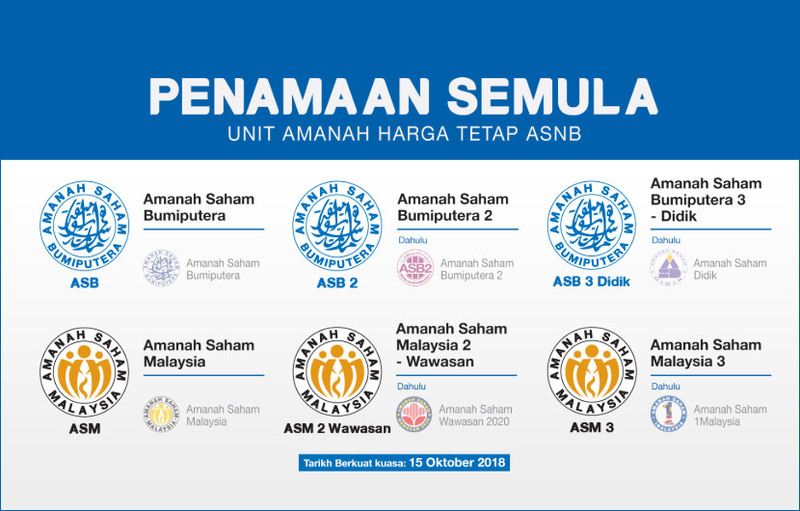 However, beginning 15 October 2018, the Amanah Saham Wawasan 2020 (ASW2020) would be known as Amanah Saham Malaysia 2 Wawasan (ASM2 Wawasan).